Hand of god? Photoshop? This photo has Twitter users divided. 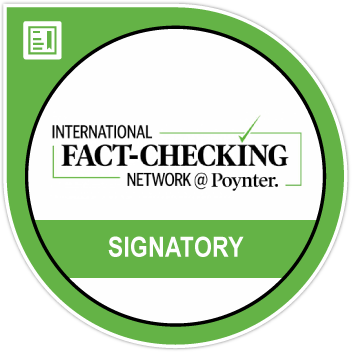 Find out the truth through our fact-check. 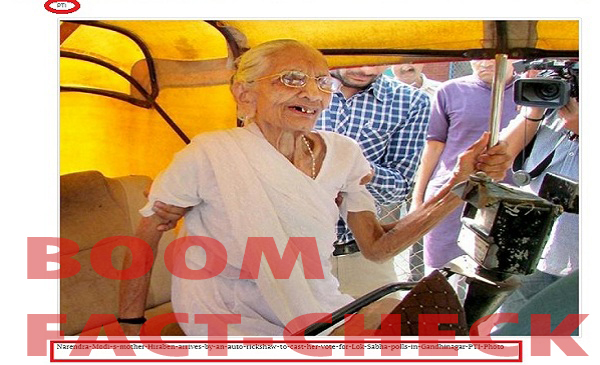 An image of Prime Minister Narendra Modi’s mother Hiraben tweeted by a Minister of State on Friday has generated a lot of conversation on Twitter with many alleging that the picture is photoshopped. The picture was posted by Minister of State For Social Justice and Empowerment, Vijay Sampla on May 4. Taking a dig at United Progressive Alliance (UPA) chairperson and former Congress President Sonia Gandhi, Sampla compared Gandhi to the prime minister’s mother. However, his Tweet caused a furore online. Many literally zoomed in on the photograph and alleged that it had been photoshopped. 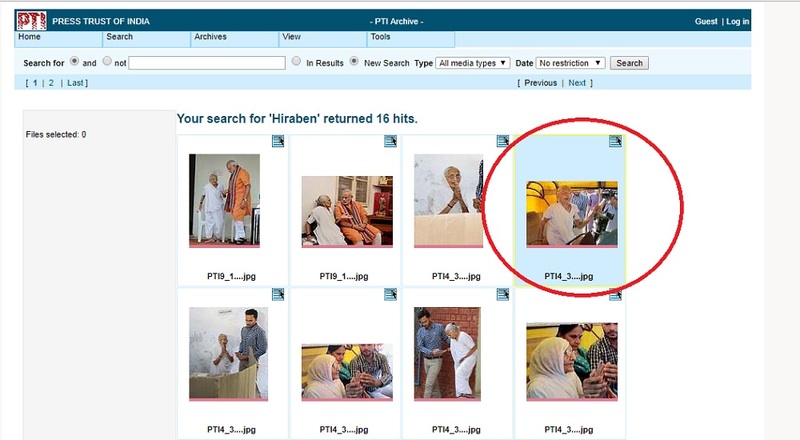 BOOM did a Reverse Image search of the picture and found that it was taken in April, 2014 when Hiraben when to cast her vote in the Lok Sabha elections for BJP’s then PM candidate and Gujarat chief minister Narendra Modi. 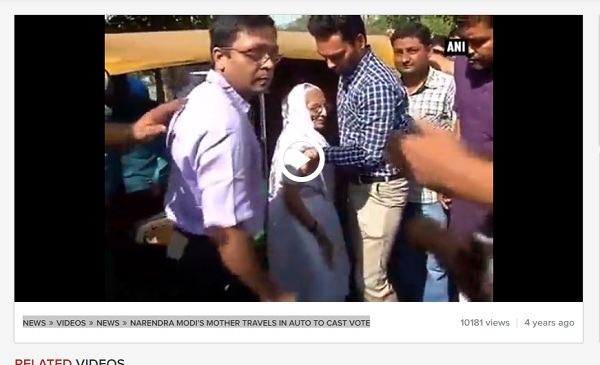 She voted in a school located at sector 22 area of Gandhinagar. The exact same image has also been used by News 18 and Hindustan Times. 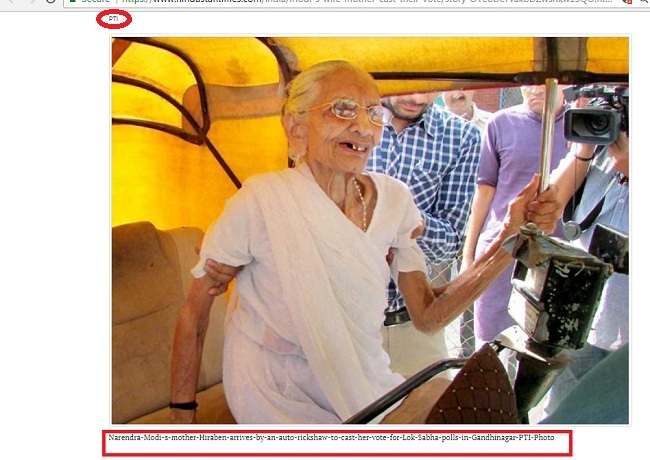 The photo caption of the image used in Hindustan Times’ article clearly states that it is a Press Trust of India photo. We traced the image back to PTI’s photo archives where even a thumbnail version of the photo shows that it has not been photoshopped. Besides it is unheard of that a wires news agency would manipulate a picture to this extent. Click here to view PTI’s photo archives. A separate video by wires news agency ANI suggest that PTI’s photographer might have taken the photo standing on the opposite side of autorickshaw. Click here to view the video. An error level analysis of the photo also does not show any inconsistencies.